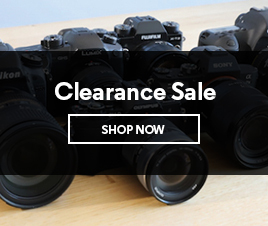 Buy Sony A7 Mark III with Sony Zeiss 24-70mm GM Lens online at CameraPro Australia. The newly-developed 42.4MP back-illuminated Exmor R CMOS full-frame sensor works in conjunction with the BIONZ X image processor to ensure the new Sony A7 Mark III delivers outstanding, high-resolution photos and video while minimising noise. It also boosts processing speed by about 1.8 times in comparison to the A7 Mark II, and enables an impressive ISO range of 100 to 51200 (expandable to ISO 50 – 204800). It also features a five-axis optical image stabilisation system, advancements in colour reproduction technology and the ability to output 14-bit RAW files. With a level of performance that’s largely improved over the A7 II, the A7 III offers new possibilities. With 425 contrast AF points working in conjunction with a 693-point focal-plane phase-detection AF system, the AF system covers 93 per cent of the frame, with reliable focusing. AF response and tracking is also vastly improved, with double the focusing speed in low-light and double the tracking speed, ensuring precision and accuracy in all conditions. Wildlife photographers will love that silent shooting is available at up to 10 frames per second with AF/AE. The Eye AF feature is also impressive, which comes in particularly handy when the subject is looking away or obstructed. 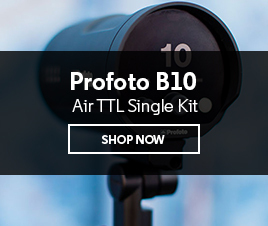 Shoot full resolution images at up to 10 frames per second with continuous, AF/AE tracking for up to 177 standard JPEG images, 89 compressed RAW images or 40 uncompressed RAW images. In live view mood, you can also shoot continuously at up to eight frames per second with minimal lag the display. Better yet, as large numbers of burst images are being written to the card many key camera functions are still completely available to use, including image playback, the ‘Fn’ and ‘Menu’ buttons and more. 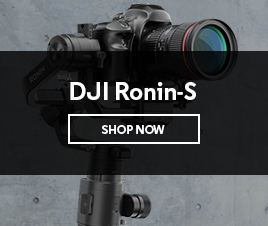 The A7 III is more than just a great choice for photographers; it also proves outstanding for budding and experienced videographers alike, with 4K video recording across the full width of the full-frame image sensor. By collecting more than enough data and then oversampling it, exceptional detail and depth is achieved ensuring superior quality 4K footage. The camera also offers an HLG (Hybrid Log-Gamme) xiy picture profile for instant HDR workflow, S-Log2 and S-Log3 for increased colour grading flexibility, as well as gamma display assist, proxy recording and zebra functionality. The Sony A7 Mark III packages a wealth of impressive features into a stylish-looking camera body that is small and light to carry, at just 657g, with extensive weather-sealing that makes it moisture and dust resistant. A slew of impressive features ensure it is also intuitive and easy to use, including a rear three-inch, tilting 922k-dot touchscreen LCD, dual media slots, and 11 buttons than can be customised to 81 different functions. 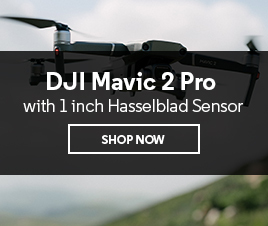 The high-resolution Quad-VGA OLED Tru-Finder provides precise imagery through the viewfinder, battery life is extended, and a new multi-selector AF-ON button and touch focus functions make operating this camera even easier, for longer. 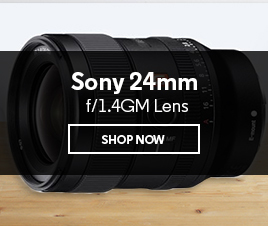 What accessories and lenses are compatible with the Sony A7 III? 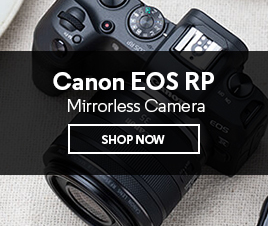 The camera is compatible with a wide variety of accessories including the rechargeable lithium-ion NP-FZ100 Battery, BC-QZ1 Battery Charger and VG-C3EM Vertical Grip. It is also compatible with many Sony E-mount camera accessories, and can share some accessories designed for the Sony a9. How many photos can I take on one full charge with this camera? A highly beneficial feature of the Sony A7 Mark III is its extended battery life – with a CIPA measurement of up to 710 shots per charge of Sony’s Z series battery NP-FZ100. As of its release date, it is the world’s longest battery life of a mirrorless camera and has approximately 2.2-times the capacity of the W series battery NP-FW50 utilised in the A7 II. What kind of wireless connectivity is the Sony A7 III capable of? The camera supports Wi-Fi, NFC and Bluetooth connectivity. It also offers a SuperSpeed USB (USB 3.1 Gen 1) USB Type-CTM Terminal for increased flexibility in power supply and faster image transfer speed during tethered shooting. Is the Sony A7 Mark III weather-sealed? Yes, with a magnesium alloy chassis it is robust and rigid enough to handle rugged use with weather-sealing that ensures it is resistant to both dust and moisture. 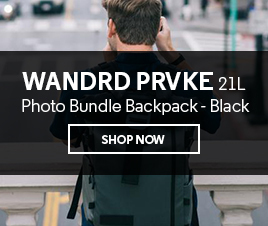 It’s also small and compact, and lightweight at just 657g with the battery and memory card included, ensuring you can take it with you on any adventure with a hassle. Is in-camera charging possible with the A7 Mark III? Yes, it is possible to charge your batteries in-camera via USB. But we highly recommend having the compatible external BC-QZ1 Battery Charger for fast charging on the go that enables you to have more options and charge more than one battery at a time.